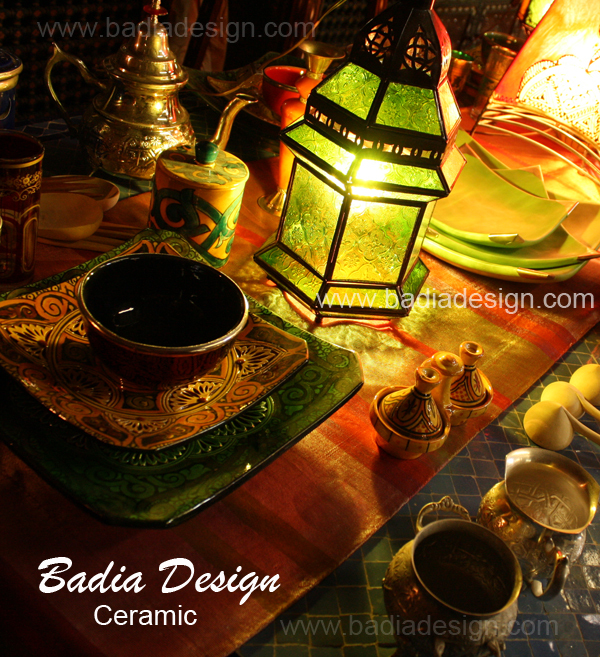 Posted on July 14, 2012 by Badia Design Inc.
We have huge selection of Moroccan Ceramic Tableware and Home Decoration for your Summer party! Hand painted, handcraft, direct import from Morocco. 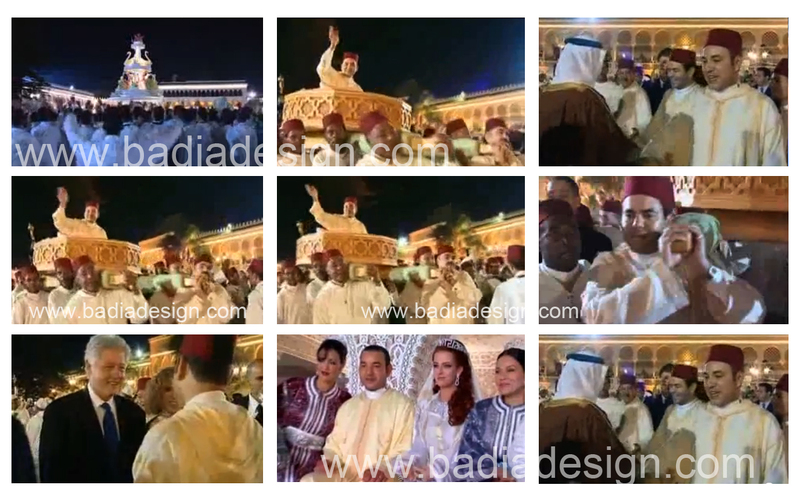 Posted on July 7, 2012 by Badia Design Inc.
HM King Mohammed VI of Morocco and Salma Bennani was married on March 21, 2002, Rabat, Morocco.